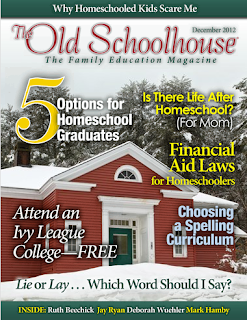 We love reading good books that take us back in time, where we can experience the past for ourselves. 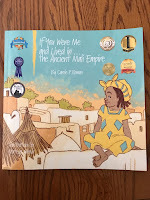 Alaina was thrilled when we received three more books written by Carole P. Roman. We started reading the Carole P. Roman Books and Collections in 2013. 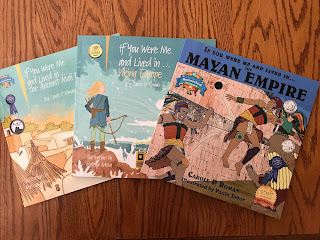 This time we received books from the If You Were Me and Lived In... series. 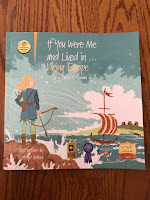 If You Were Me and Lived in...Viking Europe is a 75-page softcover book. It shows us what it might have been like to live in 870 AD. We are shown what Norway could have looked like as well as the landscape during that time. 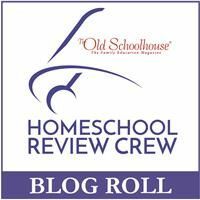 We are introduced to the Vikings and learn what their names could have been, how they shopped, and how their class system was set up. We get to meet the members of the family and the jobs they each accomplished. In the back of the book we are introduced to some important Vikings from history and there is a glossary of ancient words used in the text. 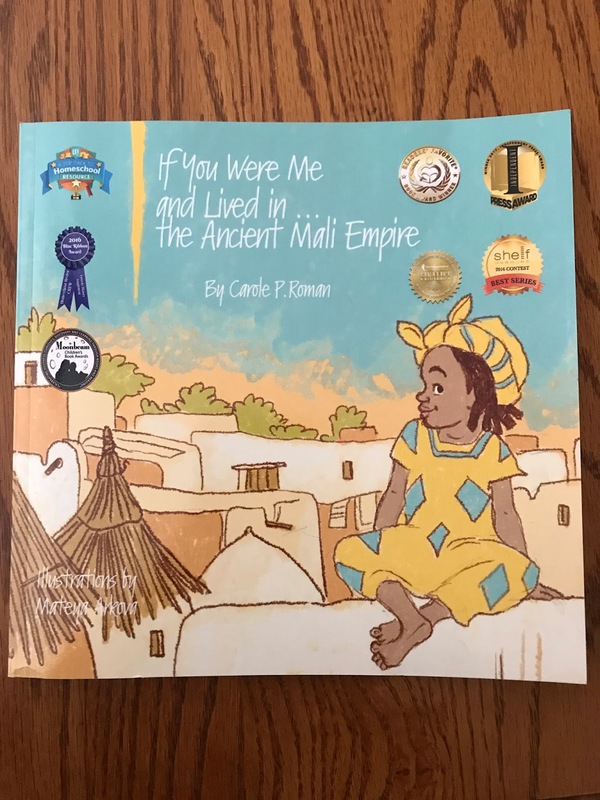 If You Were Me and Lived in... the Ancient Mali Empire is a 76-page softcover book that starts in 1332 when Mali was a world power. There are illustrations to compare the city from 700 years ago to today. We learn what our name may have been if we had lived during this time period and how we might have lived, dressed, and ate. In this book, we learn about kings and their caste system as well as creating provinces with mayors. We even learned what Mali means in the Mandinka language. The back of this book also contains a list of famous people from the Mali Empire and a glossary. 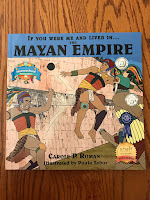 If You Were Me and Lived in... Mayan Empire Is a 65-page softcover book taking us back 1500 years ago. We see the differences between the Mayan towns then and now. They had different writings and chose their children's names very carefully. These people worked hard for their food and prayed to shrines in their homes. Their practices included reshaping the heads & noses of their children at an early age and the parents tattooed their bodies & filed their teeth. 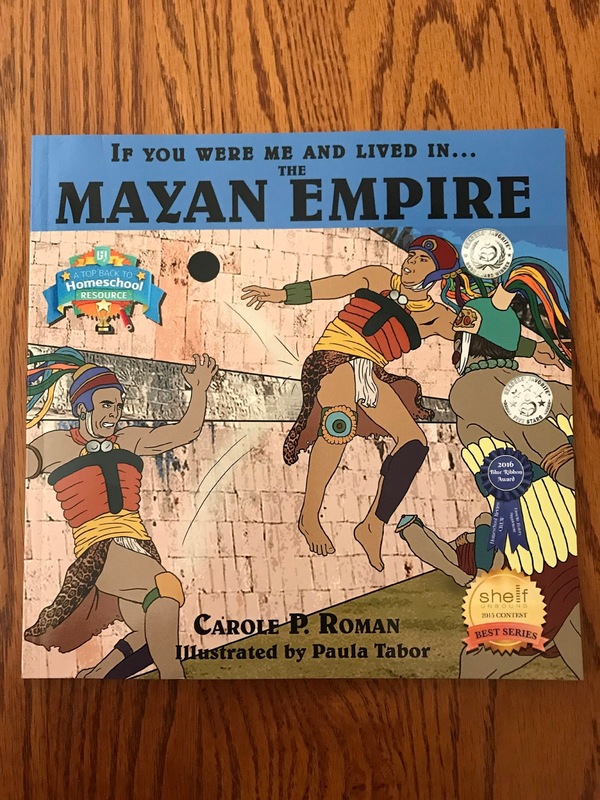 The back of this book contains a list of things the Mayan contributed to the world, famous names in the Mayan Culture, and a glossary. 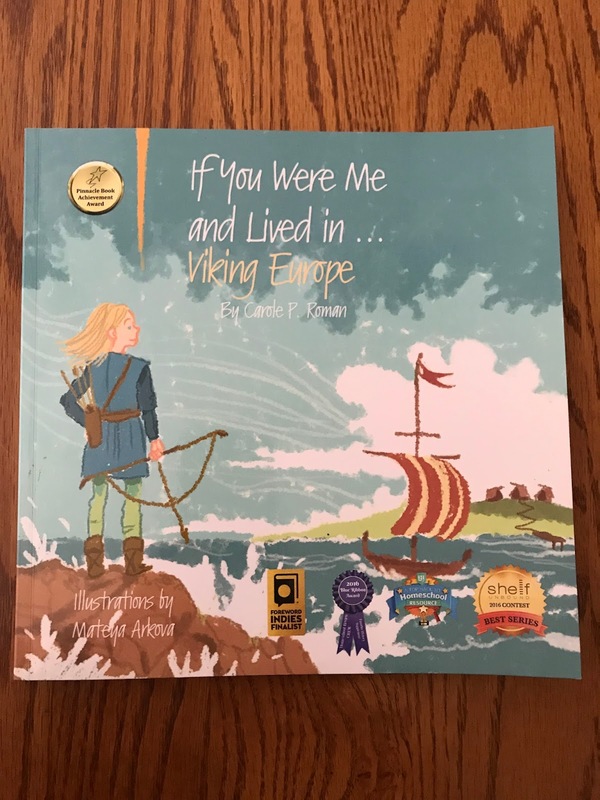 The If You Were Me and Lived in... series is written for children ages 8-15. Although they look like a children's book and tell a story that is very easy for children to place themselves in that time era they also contain a lot of information that can open up discussions with older children. Although I chose these books for Alaina we all enjoyed reading them. We love to see the comparisons of the places today compared to their specific time period. Some of the things the people practiced make great conversations with my teens. We like seeing how these people lived and how we do some things differently and some things the same. 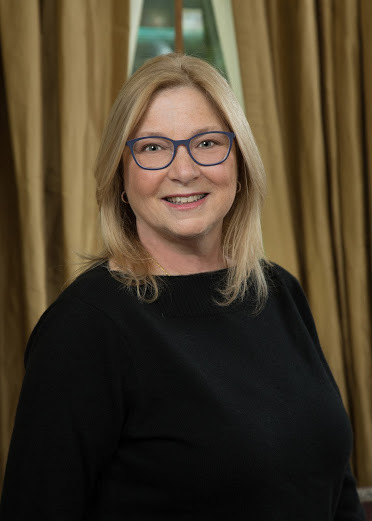 Carole P. Roman has done a lot of research to create this series. The books she writes are good to read for their story, but also the information they contain. 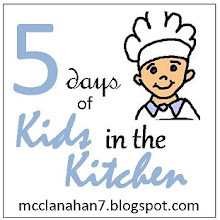 Carole uses facts and information that are interesting to kids as well as things they need to know. Writing these books in this fashion makes kids feel like they were actually there and make remembering details easier. They are also great books to read over and over. Alaina still has all of her books from Carole P. Roman in her room even though some of them are for younger readers. She doesn't read those anymore, but she said they were so good she wants to keep them forever. The Homeschool Review Crew received several different books from the If You Were Me and Lived In....Historical Series, If You Were Me and Lived In...Cultural Series, Captain No Beard Series, Oh Susanna Early Chapter Book Series, and Bedtime Stories. We have never read any of the Captain No Beard books but they sound like they would be good with titles like Fribbet the Frog and the Tadpoles & A Flag for the Flying Dragon.